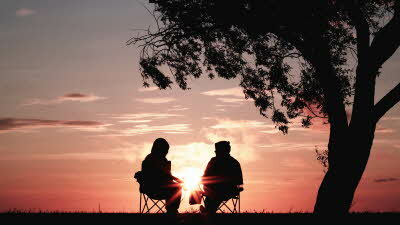 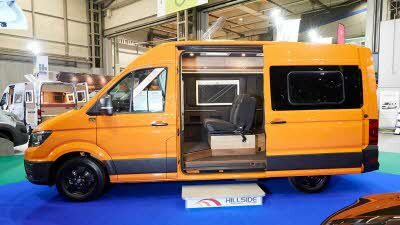 Hillside Leisure is a family business based in Derby, established by the Cross brothers in 2004. 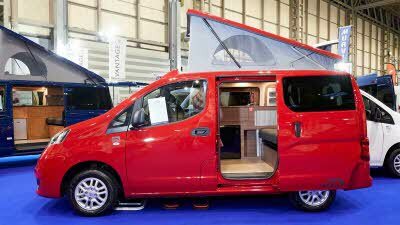 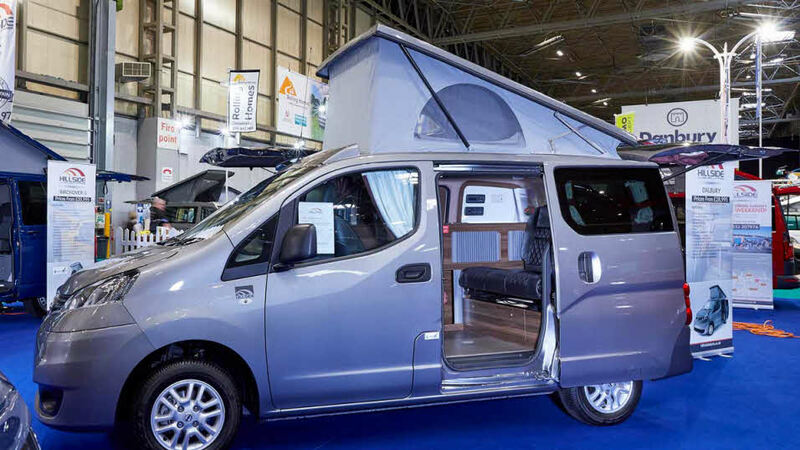 Run by a team who are enthusiastic campers themselves, they have designed and developed a range of high-quality camper vans which are easy to drive and to use as every day vehicles, whilst still being suitable for exploring your chosen holiday location. 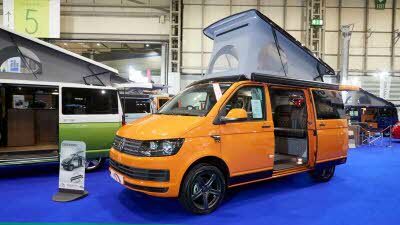 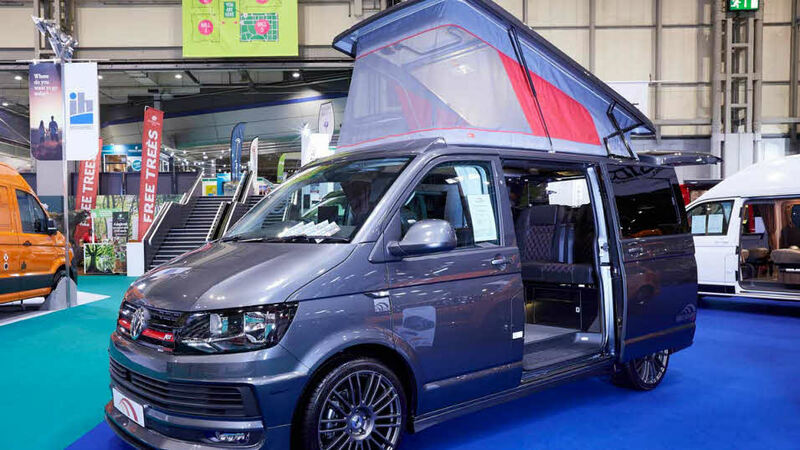 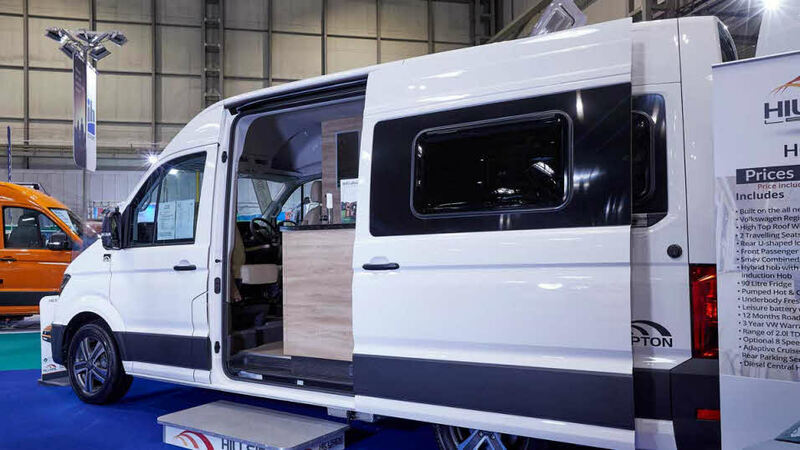 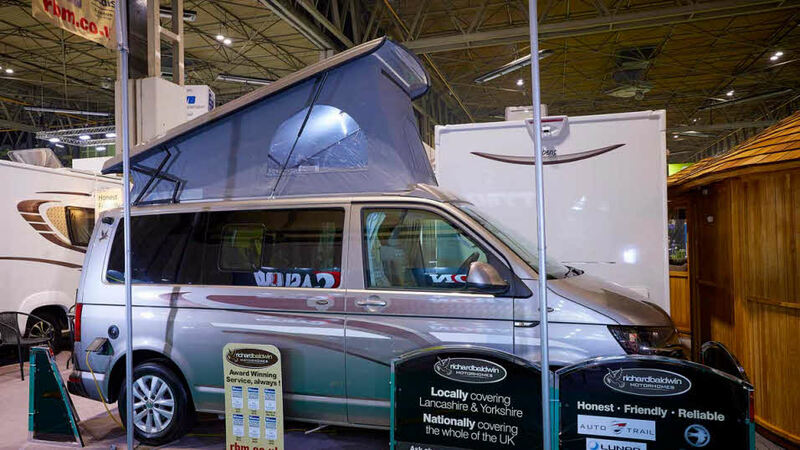 In 2019 the Hillside Leisure Birchover Classic won the Campervan under £45,000 class. 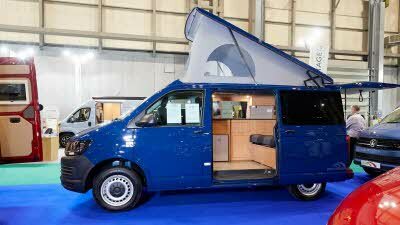 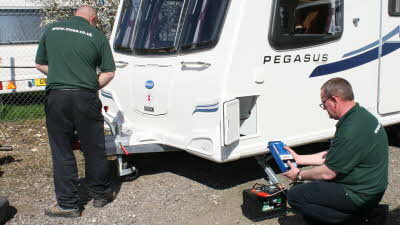 "Cracking value, wonderfully simple van that will do the job well." 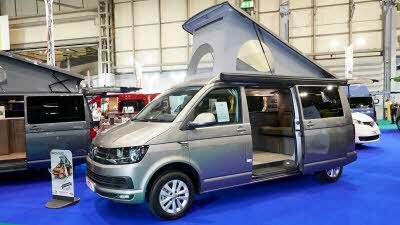 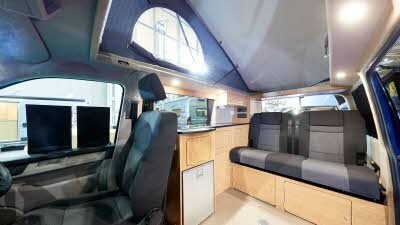 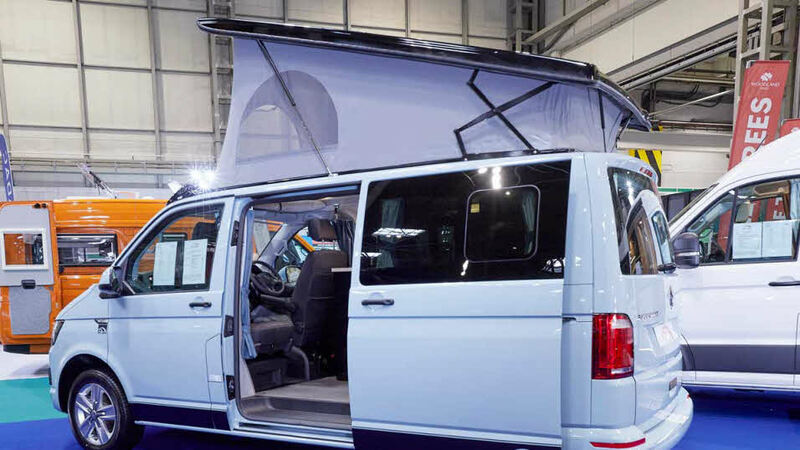 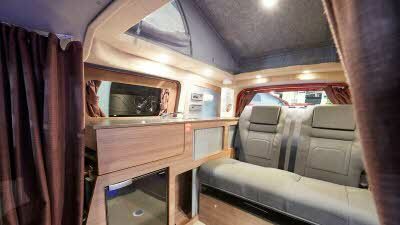 "If twin singles beds and a washroom are must-haves in a Volkswagen, this is worth a look." 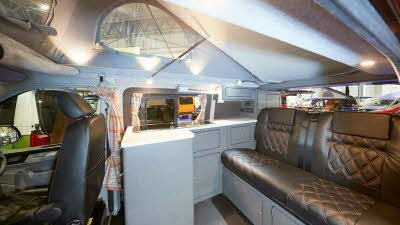 "For a tiny camper, it’s spacious." 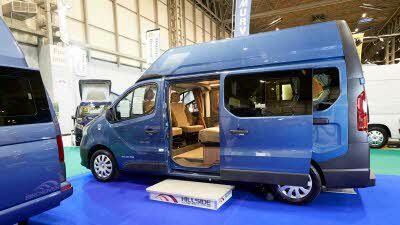 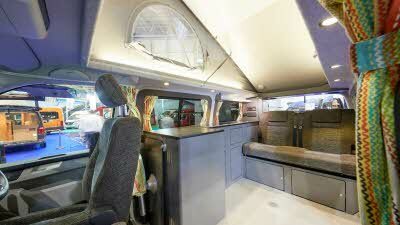 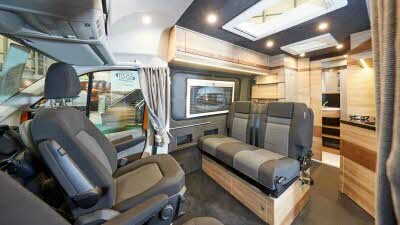 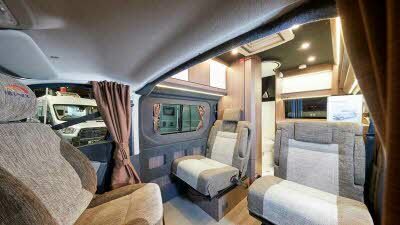 "Great driving Crafter, very appealing and conversion majors on designer feel."